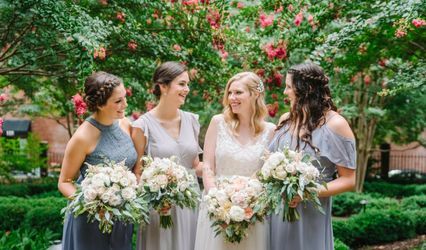 The Garden Studio creates lush natural garden style bouquets and floral arrangements from a design studio in Annandale, Virginia. 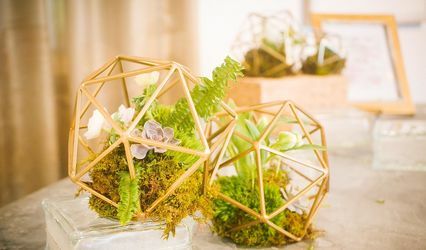 The Garden Studio combines seasonal and unique flowers, as well as unusual greenery, grasses and seedpods to create stunning works of floral art for your big day. 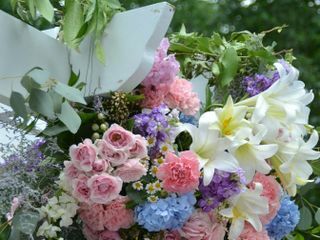 Kim Pawley Helfgott, the floral designer and owner of The Garden Studio, started her career with a degree in art studio, psychology, and art therapy. After traveling the world providing training to improve human services, she decided to pursue a career that combined her lifelong love of gardening, nature, and art. 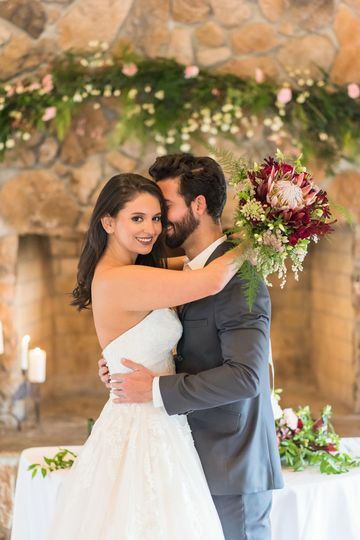 After working with nationally renowned floral designers for over 10 years, she opened her own floral design studio to create a highly customized floral design experience for wedding couples. 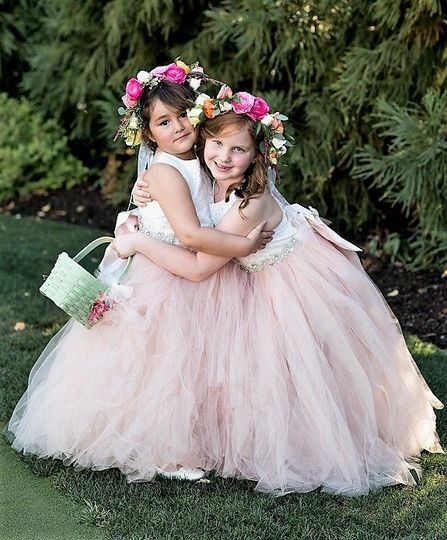 The Garden Studio provides bouquets and floral arrangements for a limited number of weddings and events each year to ensure the highest quality of excellence. 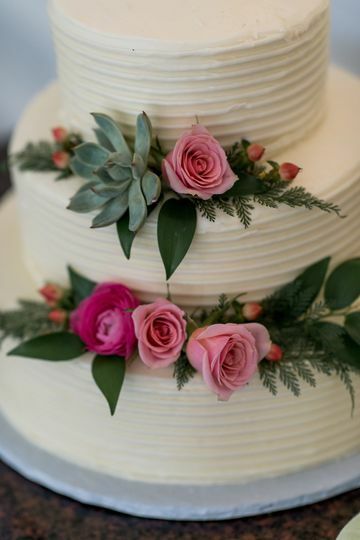 Kim will work closely with you to create a floral design plan that will complement your wedding colors and enhance your venue. 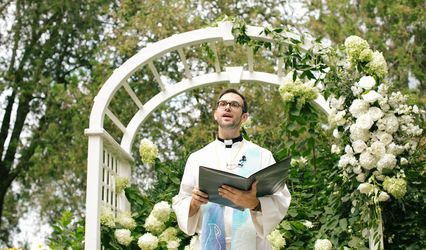 The Garden Studio has built a reputation for flexibility, responsiveness, and attention to every detail to achieve your wedding vision. 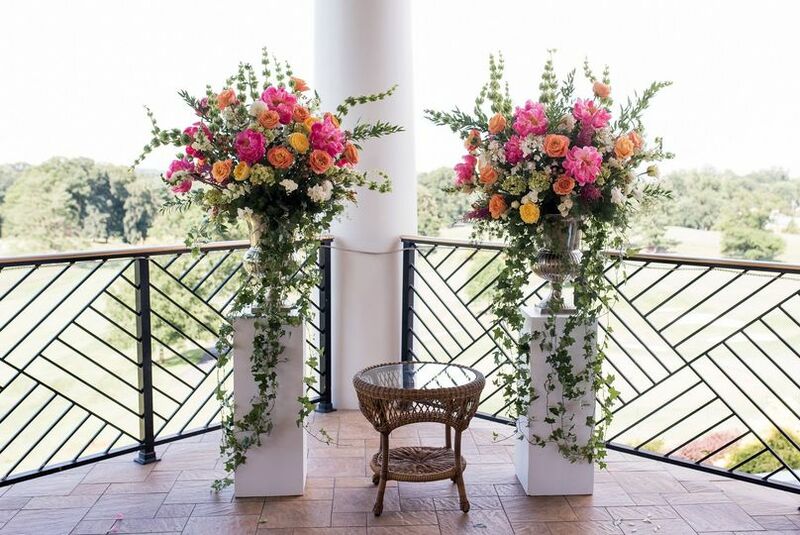 The end result is floral arrangements that are unique, beautiful, and memorable. 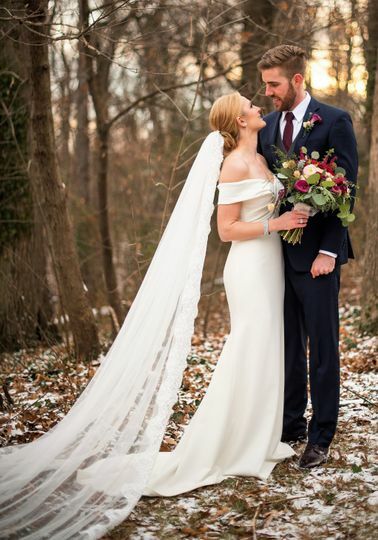 The Garden Studio is based in Annandale and delivers weddings to Washington, D.C., Northern Virginia, Maryland, and beyond. 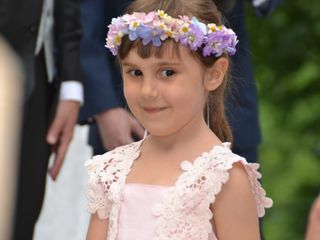 Ranunculus flower crowns for flower girls. 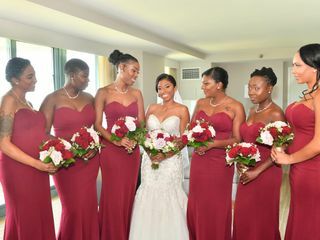 Bridal couple sharing love, life and joy. Elevated reception centerpiece in antique silver trumpet vase. Winter bridal bouquet with orchids, roses, and freesias. 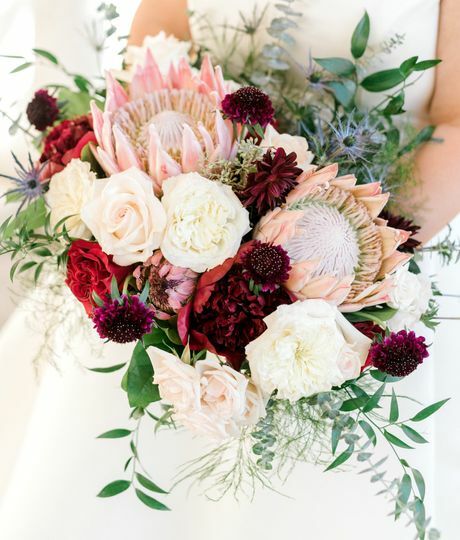 Bridal bouquet with Red France roses, blush spray roses, scabiosa pods and silver dollar eucalyptus. 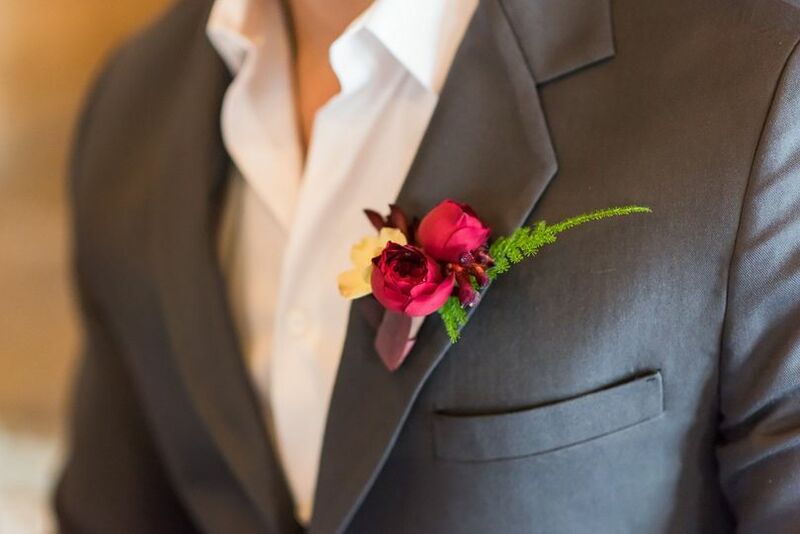 Bridal bouquet and boutonniere featuring succulents and sherbet colored flowers. Vintage bridal bouquet featuring amaranthus, pearls, crystals and feathers. Megan, Thank you so much for your kind words! 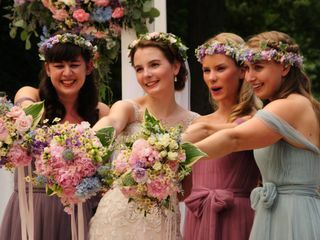 It was so fun creating your wedding flowers and even more fun to see your reaction! 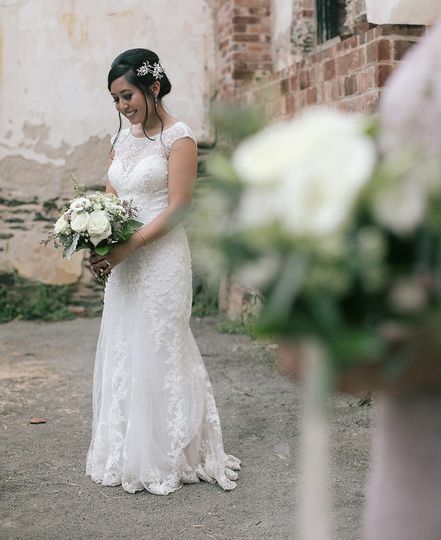 Thanks for sharing the photo- you are a stunning bride. 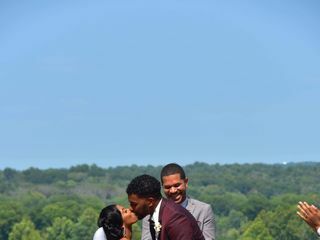 Wishing you and Ross a lifetime of love. From the moment we first messaged Kim, she was responsive, professional, easy to work with, and detail-oriented. 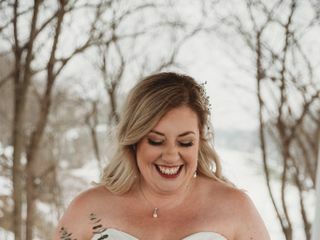 I don’t know too much about flowers and didn’t know how to express my vision for what I wanted our wedding bouquets and arrangements to look like other than whatever greenery images I found on Pinterest, but Kim was still able to work with me and helped make our wedding day gorgeous and exactly what we wanted. 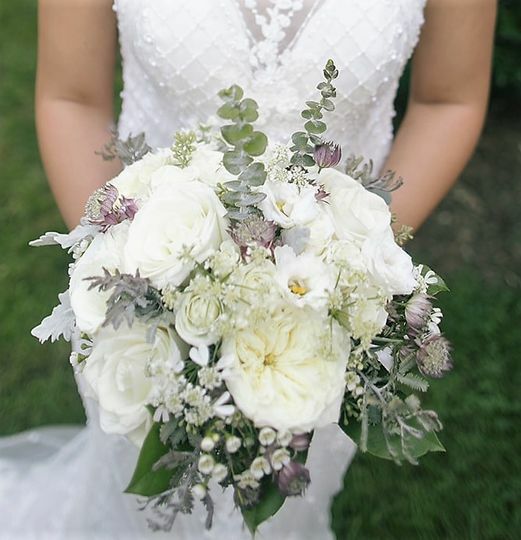 She used her creativity and knowledge to make our bouquets and arrangements loose, unique, and with different flowers than I’m used to seeing at weddings. We highly recommend booking Kim! Kim was awesome to work with! She was SO patient with me, as we made so many changes initially to our order to be more cost effective. She gave me suggestions to help me stay within my budget, and was always prompt in her communication. 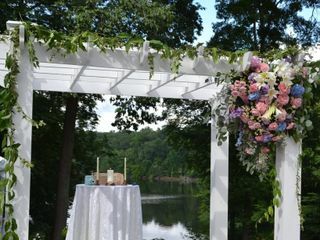 Kim attended our walk through to get a feel for the venue, and our vision, and her product absolutely delivered! 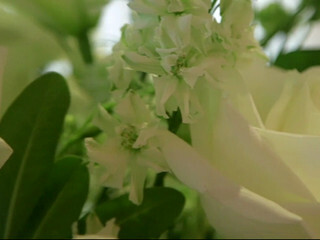 The flowers were BEAUTIFUL. I could tell how much love and effort she put into her work. Flowers are expensive, and I was pretty ignorant prior to searching for florists. But, despite the financial sacrifice- Kim’s service was worth every penny! A beautiful bouquet will be created and wrapped in satin ribbon with pearl pins that will perfectly complement the bridal bouquet.